and fantastic customer service you won't find anywhere else. ITBS provides a complete range of services for businesses and individuals, including Income tax preparation, IRS representation, payroll, bookkeeping, MBE/WBE/DBE certification application process, and transportation authorities and license plates process among other services. We are open year-round to answer any question our customers may have ensuring their needs are satisfied. ITBS is an Authorized IRS ERO (Electronic Filing Originator), Authorized Illinois Electronic Filing Originator and Electronic Batch Provider (BP) and the owner, Mrs. Julieta M Oliveros is an IRS Enrolled Agent (EA). We take care of you and we explain every step of the process and keep you informed. We are your one stop shop to take care of your personal and business tax needs! We can help you settle tax debt, reduce IRS penalties, help with IRS audits, release tax liens, and end wage garnishments among other things. Chances are, you didn't start a business to be buried in paperwork and accounting issues. So let us do what we are good and passionate about! We take care of all things taxes. From individual and corporation filing, to audits, to representation before the Internal Revenue Service. Come see the difference and the personnal touch in ITBS Corp.
You can benefit from our wide range of accounting services, including bookkeeping, payroll, financial statements, and accounting systems implementation among others. If you don't want to make multiple stops to take care of your business needs, think ITBS. We help you with your incorporation, certifications, business plans, and business development needs. ITBS CORP specializes in helping truck drivers to obtain local & interstate registration, permits, and the skills needed to prepare critical records and quarterly reports. let us speak with confidence. We have been with ITBS for over 5 years and we couldn't be happier!! We can go to bed comfortably every night knowing that thanks to ITBS our business is running smoothly and everything is being run correctly. As administrator of Olivas Granite I could not have and can't do all of my work without ITBS. They take care of our company's payroll, accounting for the company, any insurance audits and any other legal matters that I may not understand. They are always there to help and offer amazing customer service. ITBS has helped my business with all of its accounting, trucking and tax needs. From the moment I walk in the door, I feel comfortable and welcomed. Julieta is very friendly and extremely knowledgeable on the tax laws and the trucking business. From Jeanette to Claudia and now Rodrigo and Raul, their attention to detail and their continued support is so valuable as I run my business. 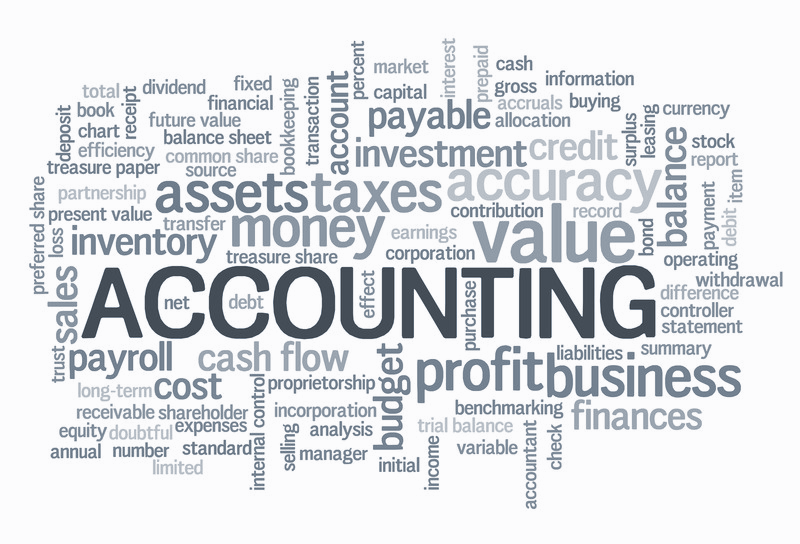 I highly recommend ITBS Accounting Services for all your accounting and tax needs! Thank you, Julieta and team! You guys rock! Call us with any questions you may have. We are here to assist you and are eager to help you. If you would rather contact us via the website, fill out the form below and we'll get back to you as soon as possible. ITBS Corp. Business Solutions, for a brighter future. Mon to Fri - 8:30 A.M. to 6:30 P.M. Copyright © ITBS Corp. 2019 All rights reserved.